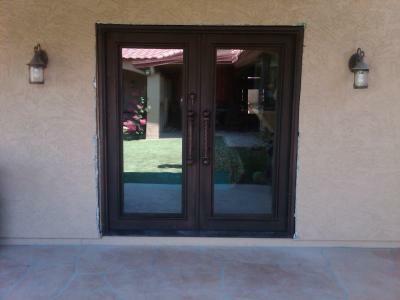 Let Signature Iron Doors install a Custom Iron Door on your home. Whether it is ornate ornamental scrollwork or something with clean lines we can build it!! Put our abilities to the test call us at (480) 388-3535 or visit our website for details! !